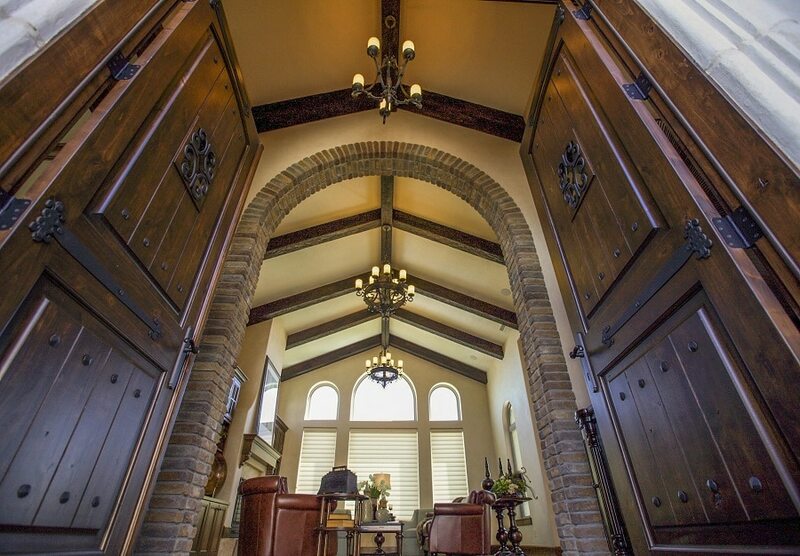 Anyone who has toured a Browning Home is fully aware of the high level of craftsmanship and architectural beauty that fills every room and graces every corner. Only a few know that Browning Homes are designed and drawn by Douglas Browning. For those wishing to build a home, Browning offers a one-of-a-kind home design experience that is fun, educational, stress-free, inexpensive, captivating, and priceless. Imagine the benefits of having an award winning builder, experienced in architectural detail, structural framing, and home building acumen, be the designer of the home he will soon be responsible for constructing. Anyone who is familiar with Browning Homes would most likely use the word “craftsmanship” to describe them. That characteristic is paramount and in the forefront of the minds and intentions of every member of the team. 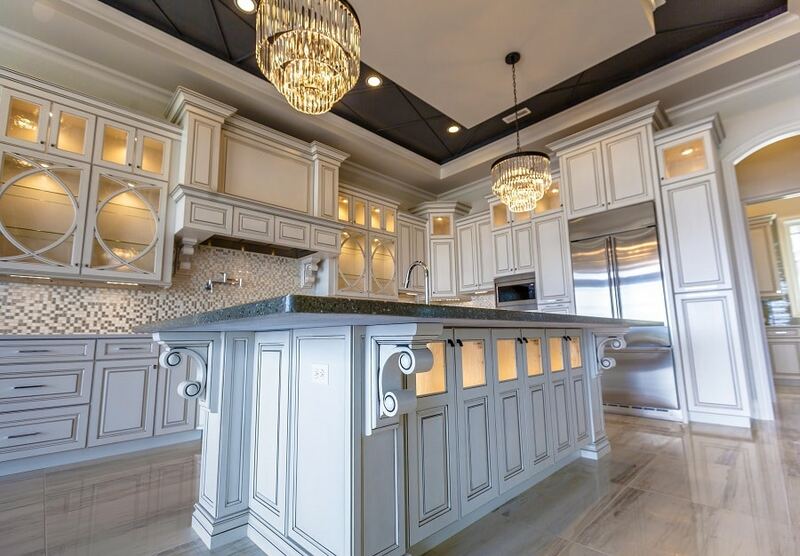 Winning the “Best Workmanship” award many times over through the Home Builder’s Association Parade of Homes is proof that craftsmanship is not a simple tag word for Browning Homes, but is the underlying tenet that drives performance. If beauty and exceptionalism is important to you, we invite you to consider Browning Homes as your next home builder. Authenticity is very easy to claim, but very difficult to produce. Yet, Browning Homes does it again and again. How? It’s due to artistic talent, architectural acumen, and a desire to create timeless designs. Whether it’s Tuscan, Prairie, Modern, Craftsman, Regency, or Classic, Browning will deliver. Unique? Yes, every home is unique. In fact, Browning has never built the same house twice. Every home is designed specifically for the needs and wishes of it’s owner. We invite you to experience, first-hand, what it’s like to work with a designer who actually has talent, acumen, desire, and vision. In 1994, Douglas Browning, started college and worked full-time as a framer. With a love of architecture and a new-found love of construction, it didn’t take long before he started his own Design/Build firm. 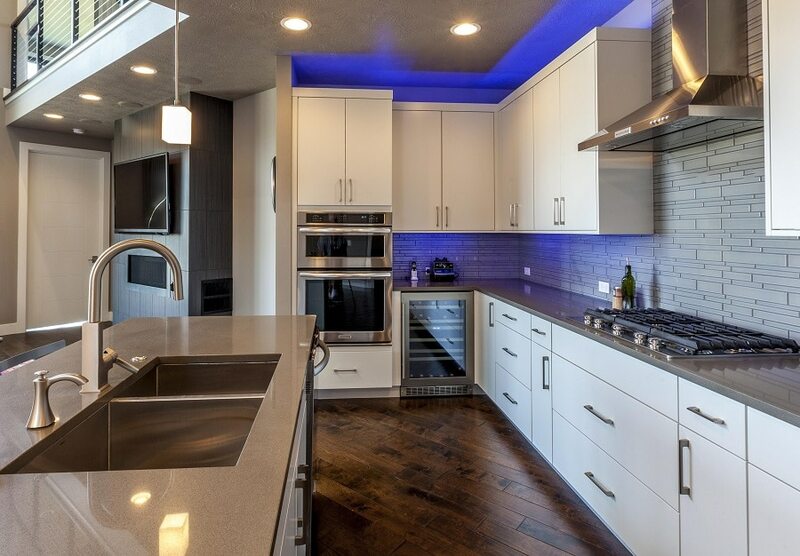 Since 2002, Browning Homes has been building some of the finest homes in Tri-Cities, and has won the Grand Prize in the Parade of Homes three out of five times. That’s more than any builder in Tri-Cities. His knowledge of home building and home design is vast and stellar. We invite you to find out for yourself why Browning Homes has the reputation that most can only dream of. We are honored to have won several new construction design and quality awards, but our greatest reward comes from the recognition we receive from our homeowners. I have had the pleasure of working as an Interior Designer for Doug Browning, in the past and can I say, his homes are excellent. I am very impressed with his talent, quality and workmanship! As a Designer, you are only as good as the builder or client can allow you to be. He is highly creative and open to new ideas. He builds a beautiful Home! We hired Doug Browning to build a 3600 sq ft custom home for our family in 2009. Doug’s focus on quality and attention to detail was exceptional. My wife and I thoroughly enjoyed the building process. There are many decisions to be made by a homeowner throughout the construction process and we were impressed with Doug’s thoughtful consideration and experienced direction with every decision to be made. We felt he was fair and reasonable in every regard and we have been very pleased with both the process and the finished product. We hired Browning Homes to help us design a floor plan & build our home almost 5 years ago. Our home was completed by the estimated date he gave us. The experience was wonderful from start to finish. Doug is a very honest, hard working, absolutely no surprises business man, keeping us well informed at all times. His work is second to none! We love our beautiful home & if we ever build again, he will definately be our builder. What Blueprint Do You Want?